Yucatan has raced into contention for the Caufield Cup after winning the Herbert Power Stakes. The Aidan O’Brien-trained Yucatan has stormed into prominence for the Caulfield and Melbourne Cups with an arrogant win in the Herbert Power Stakes at Caulfield. Yucatan made a one-act affair of Saturday’s 2400m Group Three race which carried with it a ballot exemption to the winner into next weekend’s Caulfield Cup. With James McDonald aboard, Yucatan was back early from a wide gate before striding forward in a mid-race move to be in a position to strike. McDonald set Yucatan alight at the 600m and the horse put a gap on his rivals to be seven lengths clear at the 100m. McDonald eased Yucatan right down, so the 1-1/4-length winning margin over last-start Group One Metropolitan Handicap runner-up Brimham Rocks does not tell the story of the dominance of the performance. A Prince Of Arran, in his Australian debut, was another long neck away third. 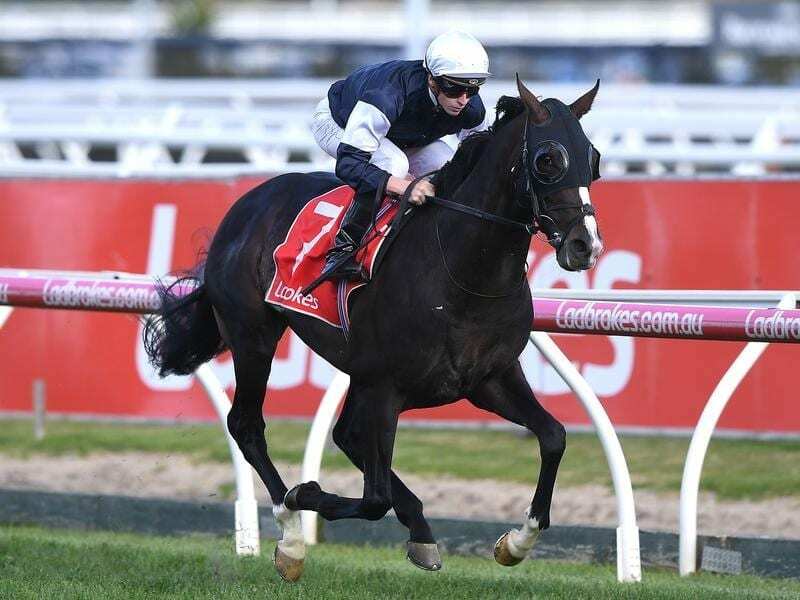 Yucatan has moved to the third line of betting at $7 for next Saturday’s Caulfield Cup (2400m) while he is now on the second line of Melbourne Cup (3200m) betting at $11. “It was quite extra-ordinary,” part-owner Nick Williams said. Williams, son of prominent owner Lloyd Williams, said Yucatan now sat right up there with the best of their Cup hopes. “I’d be saying to you he’s the Melbourne Cup winner in waiting,” Williams said. Yucatan was 55th in the latest Melbourne Cup ballot on 52kg but is eligible for a weight penalty for Saturday’s win to move him up the order of entry. Williams said it would be up to O’Brien and his team whether the horse backs up in next Saturday’s $5 million Caulfield Cup. “You’d think he would but we’ll wait and see,” Williams said. O’Brien’s travelling foreman TJ Comerford said it was an impressive win and hadn’t appeared to take anything out of the horse. “He was the horse that I think was mapped out for this for a long time. And in fairness to Aidan, Aidan always liked him,” he said.